Your HCG LLC was founded in April of 2009 by Daniel and Jaime Edmund and was the first online HCG diet reseller. Jaime has over 10 years of extensive experience in the medical field and has researched and taken comprehensive classes in the health and wellness industry. After working for the federal school lunch program and gaining weight, she was searching for a healthy permanent weight loss plan. At the time, HCG injections were available only at physicians’ offices and came at a great cost. After realizing that millions of people were overweight in America and needed an affordable, healthy weight loss cure, she was instrumental in having the HCG diet formulated into homeopathic form and developed an easy to follow online program for the HCG weight loss protocol to ensure success. YourHCG.com was the first online homeopathic HCG retailer to sell nationwide. It quickly rose to the number one reseller of homeopathic HCG. With the recent pressure from the FDA, Your HCG was forced to find a new formula that provided the same great long-lasting results as their original Your HCG product. After working closely with our laboratory, we were able to find a hormone free diet drop that offers the same great weight loss results, while keeping the weight off long term. Your HCG grew to a multi-million dollar company in its first year of business and continues to grow at a phenomenal rate, still holding its place as the country’s top retailer in homeopathic HCG drops. It now has over 100 retail locations nationwide, as well as a call center staffed with trained health coaches handling more than 400 calls and 1500 online chats on a daily basis. Your HCG is able to maintain its place as number one reseller for one simple reason, unparalleled customer service. HCG weight loss is a complicated and life changing process. Numerous studies show that support is the key to losing weight and permanently keeping it off with the HCG diet. Your HCG offers full customer support before, during and following the HCG protocol. Customer support is our number one priority and we have a high referral rate due to our outstanding customer service and support. Your HCG prides itself in knowing that we are helping to cure a major weight loss problem in America, one customer at a time. We take the necessary time with each customer to ensure that their weight loss is a life changing event on the HCG diet, not just a quick fix. Thank you for granting us the opportunity to work with you in helping the nation cure its weight loss epidemic. 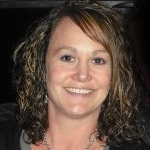 Jaime Edmund started Your HCG LLC in April of 2009 with her husband, Dan. She had a vision. That vision has turned Your HCG LLC into a multi-million dollar company that has helped over 100,000 people lose weight on the HCG diet. After working in the Federal school lunch program, she started to gain weight. She started to research the HCG diet, but the only available option were the expensive HCG injections from a physician’s office. The total cost of these injections did not include support of any kind. She knew that something had to be done. So she took it upon herself to make a change. She was instrumental in having HCG formulated into an accessible homeopathic form. She developed an easy to follow online program for the HCG weight loss protocol to ensure success. Because of her vision, Your HCG LLC has become the largest retailer of homeopathic HCG in the nation. They now have over 100 retail locations and a fully staffed call center with trained health coaches that are there to offer support while on the HCG diet. She has successfully completed the HCG diet, using Your HCG drops, along with her husband, Dan. 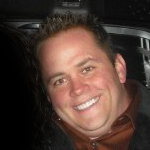 Dan Edmund, along with his wife Jaime, started Your HCG LLC in April of 2009. When they started the company, Dan and Jaime were the only employees. But thanks to Dan’s extensive marketing experience with Internet Marketing combined with Jaime’s vision, Your HCG LLC has grown to a multi-million dollar company with a full call center staffed with trained health coaches. Dan & Jaime both completed the HCG diet, but without the support they felt lost. 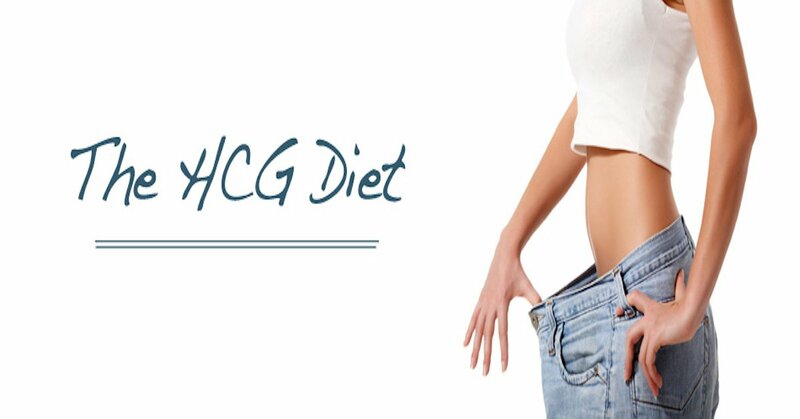 Your HCG LLC has become the number one reseller of the HCG diet due to the amazing customer service they offer and extensive marketing campaigns. Dan has been self-employed for 5 years. He started his own local computer company, which he later sold to Utah’s largest computer dealer, to take on other endeavors, to include Your HCG LLC. Dan has always had a passion for technology, to include computers and Internet. He has worked in the technology field for 15 years. He took this passion to the next level about 5 years ago and expanded his love for technology to Internet marketing, to include social media like Facebook and Twitter. Along with taking care of the marketing for Your HCG LLC, he also over sees public relations and brand marketing disciplines. The marketing that Dan has done with social media has been crucial in the company’s success. They now have a following on Facebook with over 100,000 fans and on Twitter with over 45,000 followers who actively discuss HCG diet tips and more.